It’s been quite a last couple of months for Quaker Valley star athlete Isaiah McNair. First, he won the WPIAL Championship, then his team won the PIAA Championship. And now he’s been rewarded for his great individual season. McNair found out yesterday that he has a chance to join the 2018 Pitt football team as a preferred walk-on. Don’t dismiss the importance of this opportunity for McNair. 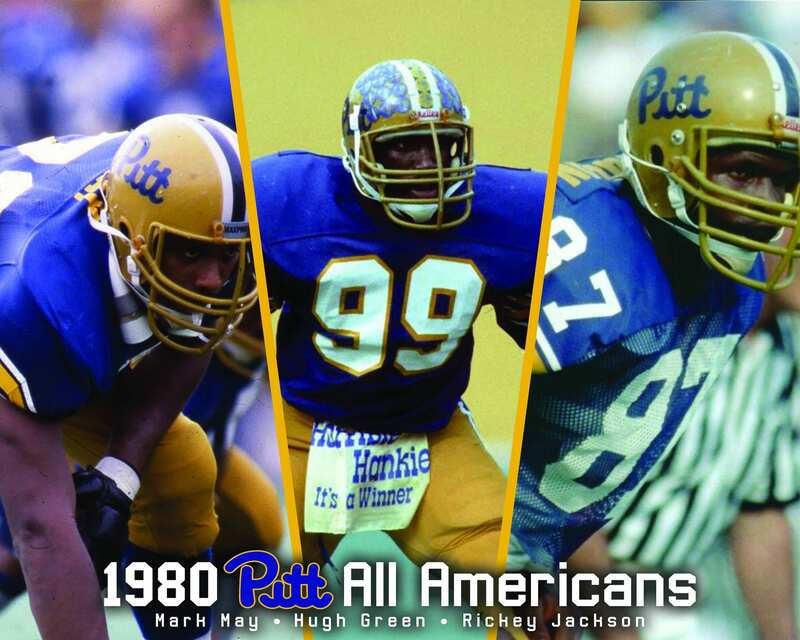 Consider that Alex Kessman, George Aston, Seun Idowu and Jimmy Morrissey are all current Panthers that started off as walk-ons and went on to earn scholarships and have big roles on Pat Narduzzi’s team. “I’ve been talking to the Pitt coaches for over a year and I’ve been up for some games. Honestly, I didn’t think that they’d be talking to me about being a preferred walk-on or even offer me a scholarship. This is definitely an exciting achievement,” said McNair. I asked McNair about how much the added exposure he received might have helped him with colleges. While the opportunity from Pitt is exciting, McNair is still deciding what he’ll do. “I’m still open right now. My timeline for deciding is late January or early February. I’m still open to listening to other schools,” said McNair. As far as his college position, McNair tells me that Pitt is talking to him about using him as an athlete, corner or safety, or slot receiver.